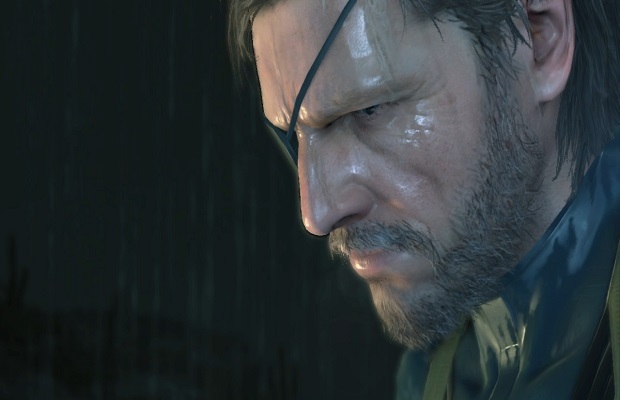 During the PS4 All-Access Event tonight, it was revealed that Sony players would get an exclusive bit of content in the upcoming Metal Gear Solid: Ground Zeroes. Players on the PS3 and PS4 will have access to an exclusive mission called “Deja Vu,” in which players will be able to play as a Classic Snake. This aptly-named rendition of the hero will be the polygonal version from the very original Metal Gear Solid. While it may not quite be the “mind-blowing” announcement Kojima was promising the other day, this is still going to be a fun nostalgia trip for fans of the series. Ground Zeroes is the precursor to The Phantom Pain, and will launch in Spring 2014 for $19.99 on the current generation and $29.99 for next gen.
Are you excited for a trip down memory lane, or do you think Kojima might have overhyped things a bit? Tell us in the comments, and check back soon for the official trailer!